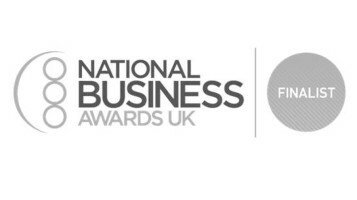 We are really thrilled to announce that the Company Archive has been shortlisted for the National Business Award for Corportate Citizenship! Our work with education providers and the community has been highlighted, along with the vital role we play in supporting other business units within M&S. This year's shortlisted businesses have a collective global turnover of more than £341 billion, covering activities as diverse as telecoms, construction, entertainment, publishing and manufacturing. They represent regions from all over Britain including London, Exeter, Glasgow and Cardiff. We were selected from hundreds of businesses that entered or were nominated for the titles. The next stage is to make our presentation to an expert panel of judges. We'll find out the results along with all the other finalists at the awards ceremony on 12 November at the Grosvenor House, London.